Just like with your car, whether or not you perform regular engine checks and change your oil on time can make or (literally) break the performance of your chainsaw, lawnmover, or other small engine-powered equipment. But do the other rules apply as well? Can you use the same type of engine oil and expect a similar performance? 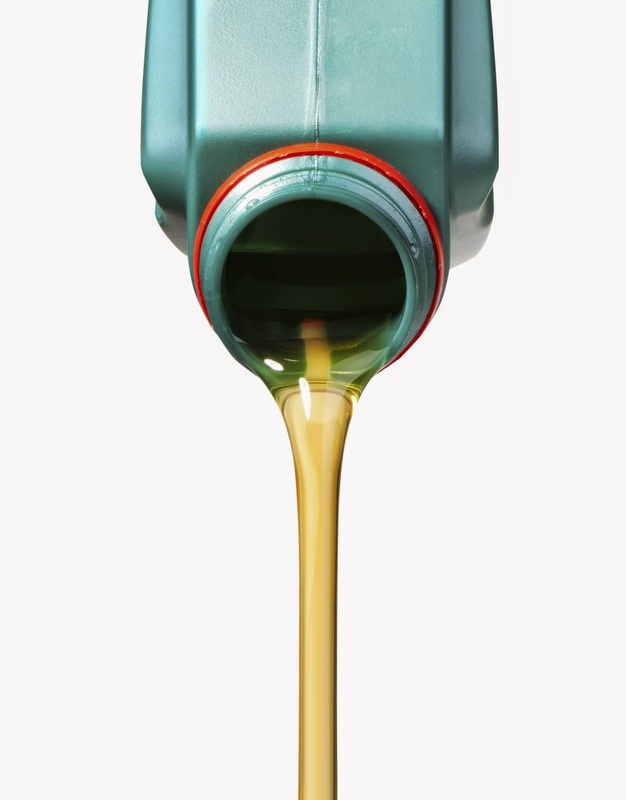 Semi-Synthetic 2-Cycle Oil: Semi-synthetic oil, which contains a mixture of synthetic and mineral oil, is usually less expensive than synthetic oil but it works great for ordinary engine use. We have some wonderful options for high-quality semi-synthetic oil, like the Lucas Brand High-Performance 2-Stroke Oil. This versatile, smokeless oil is great for almost any small engine, including those powering leaf blowers, weed eaters, chainsaws, and even snowmobiles. Synthetic 2-Stroke Oil: If you tend to store your chainsaw or other small engine-powered equipment for long periods of time, choose a synthetic oil, which is less likely to deteriorate over time and cause performance issues. Look to the fuel-stabilization properties of our AMSOIL SABER 2-Stroke Oil, a powerful synthetic that protects the engine during off-season storage. If you’re someone who’s likely to set down the chainsaw for the cold Winter months, this is the oil that will keep you covered when you come out of hibernation! Other Fuel Additives: In addition to choosing the right oil, there are a number of additions on the market that can help you keep your engine running more powerfully than ever. Look to our Star Tron Enzyme Fuel Treatment, for example, which helps gasoline break down more slowly and evenly, and prevents issues like phase separation and fuel gelling. It’s a little detail that goes a long way. Remember, no matter which oil you choose, the most important part is changing it regularly. As always, if you have any questions, the experts at HLSupply are here to help!